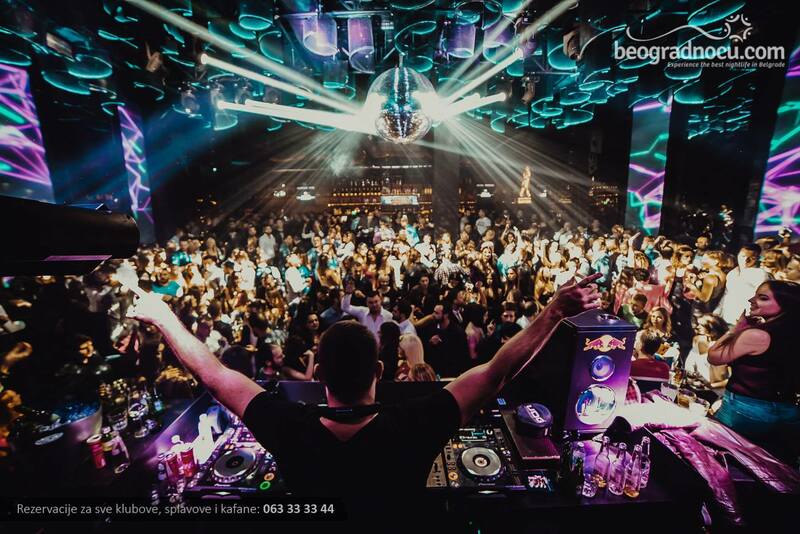 Club Hype opened in the most popular nightlife area in Belgrade, at Savamala, Karadjordjeva street 46. At the same place where popular Mikser House used it was. The new opened club is set up for glamor and extravaganza, in one word - Hype. With this phenomenon, this fantastic club brings real refreshment on the local club scene, and knowing the team behind the concept, it is safe to say that in a short time it will become one of the leading clubs in the capital. First of all, it will captivate you the interior of the Hype Club, which definitely makes it the most glamorous in the city! What definitely distinguishes this club from others is the most modern lighting and sound system that greatly contributes to good conduct. 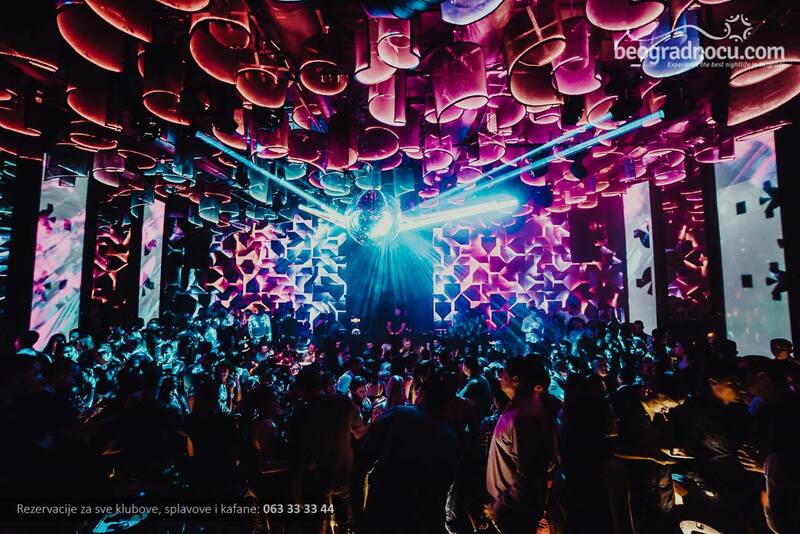 The music concept is based on house music and related genres, so all fans of this type of music will enjoy the exclusive visits of popular local and international DJs. We are quite sure that this place will become number one for an urban city crowd! The working hours of the club is from 23.30 pm to 4 hours after midnight, with a capacity of 400 people, so with adequate reservation you will not have to worry about your place! In addition, it is at your disposal at all times pleasant and friendly staff, very professional, because at Hype club everything is subordinate to your maximum relaxation, enjoyment and good conduct. If you have not already, visit this glamorous place this weekend and enjoy all the charm that is provided! Welcome!